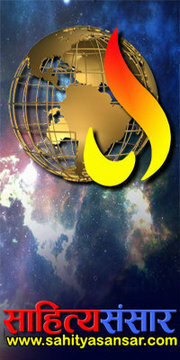 The story begins with a series of seemingly unconnected events, all over the globe. In Uzbekistan, an Ex-KCG officer is tortured and murdered. In Cape Town, a group of international business tycoons discuss a rumor that the dead KCB officer had a nuclear suitcase bomb hidden away. In Moscow, an Indian secret agent is exposed. The agent is shot dead while trying to send a code red message to the country. In India, the head of RAW sees the incomplete message, which has only number 242. 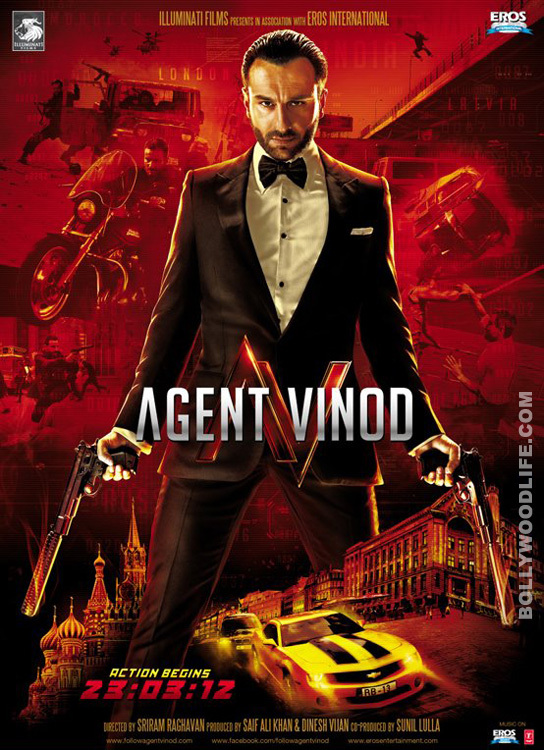 To solve the mystery, Agent Vinod (Saif Ali Khan) springs into action. He has a relatively different way of solving cases, which often puts him into dangerous circumstances, but he still manages to get crucial leads. 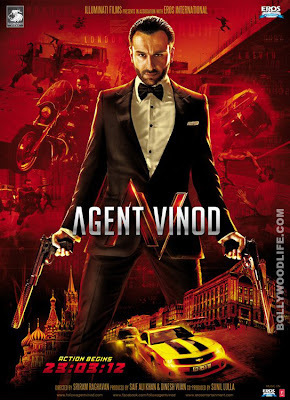 He is sent to Moscow to investigate why his colleague was killed, where he comes to know that a Russian money launderer called Abu Nazar (Ram Kapoor) has sent $58 million to a contact in Morocco, for an operation against India. He immediately jets off to Morocco, where he bumps into Mafidsi Kazan (Prem Chopra) and Dr Ruby (Kareena Kapoor). Kazan is part Greek, part Moroccan, and part Indian. He is a ruthless man running the drug trade in the Mediterranean. A series of twists and turns take Vinod across the globe from Marrakech in Morocco to Riga in Latvia, Karachi, Delhi and finally London, where he discovers the ultimate conspiracy.